Universal Star vs. top producer, not very good for Tamil cinema. It definitely was not; happening at the time of Aalavandhan with issues galore being thrown up about the film’s budget and audio rights. 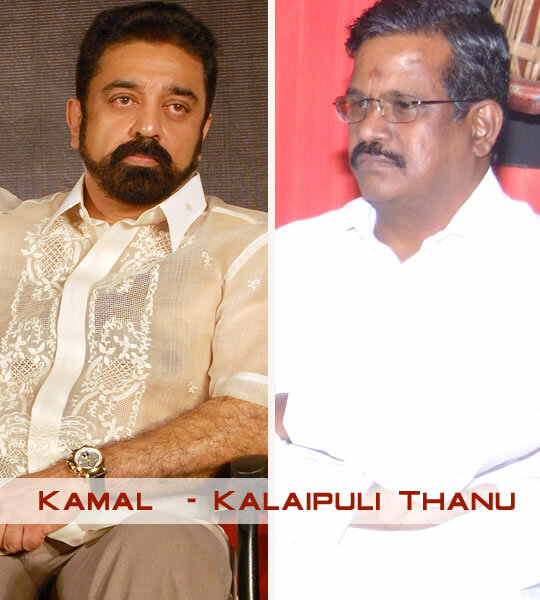 Thanu and Kamal couldn’t quite get into an agreement about many aspects of the film and its rights. One guesses that the scenario did not improve after the movie bit the dust at the box office.